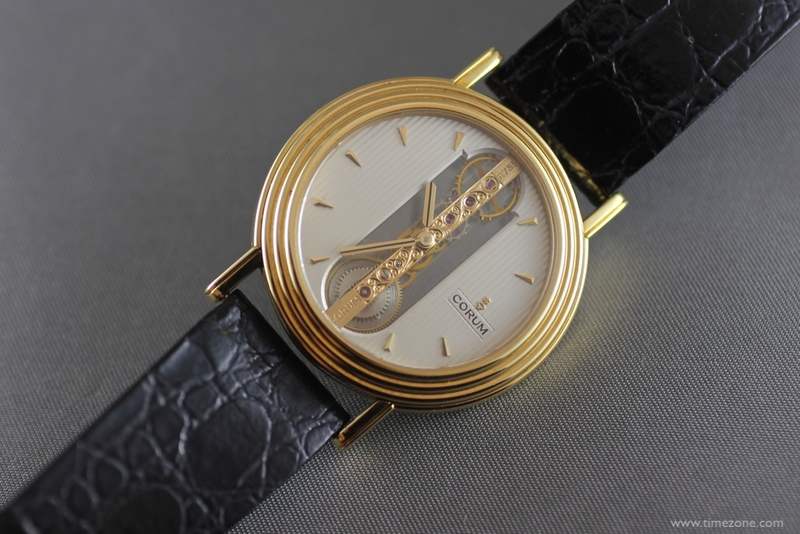 Corum and Vincent Calabrese recently concluded their "Walk Through The Golden Bridge" tour in New York, Miami and Los Angeles. 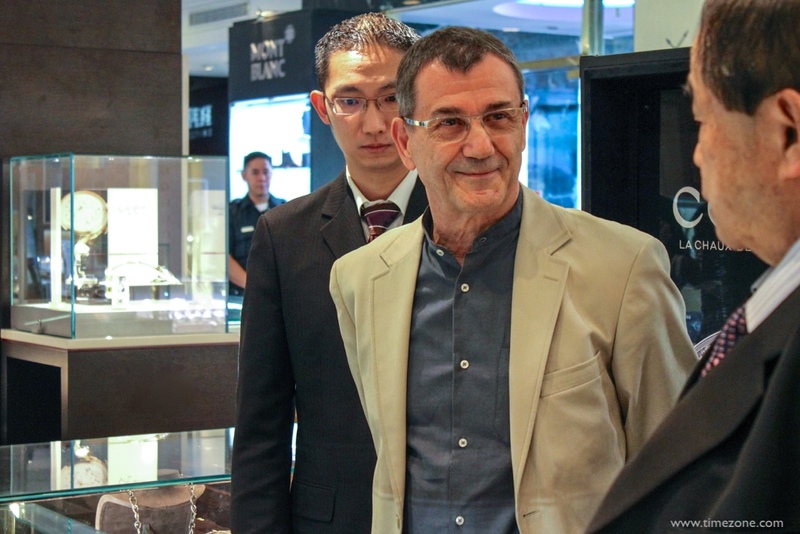 TimeZone had an exclusive opportunity to spend the day with the Corum team and legendary watchmaker Vincent Calabrese. 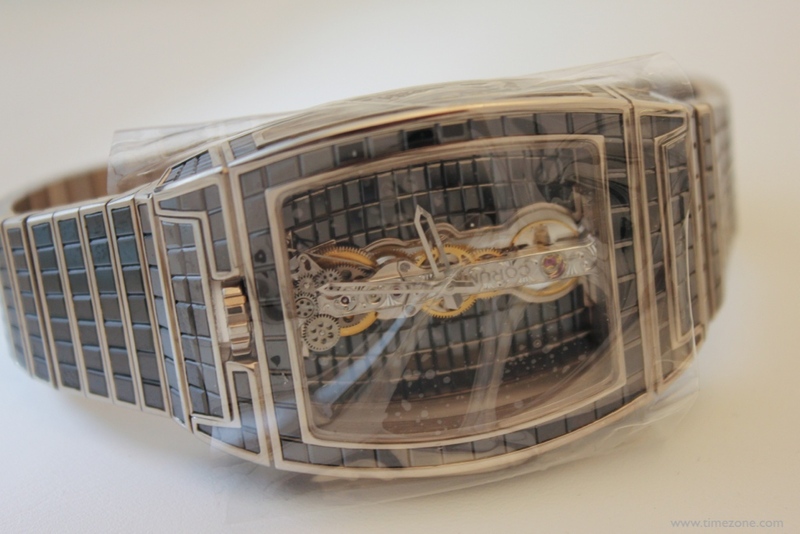 In 1975, the young watch repairer conceived of an idea to create his own movement. During a time that preceded CAD technology and CNC machines, Vincent spent two intense years developing his movement. 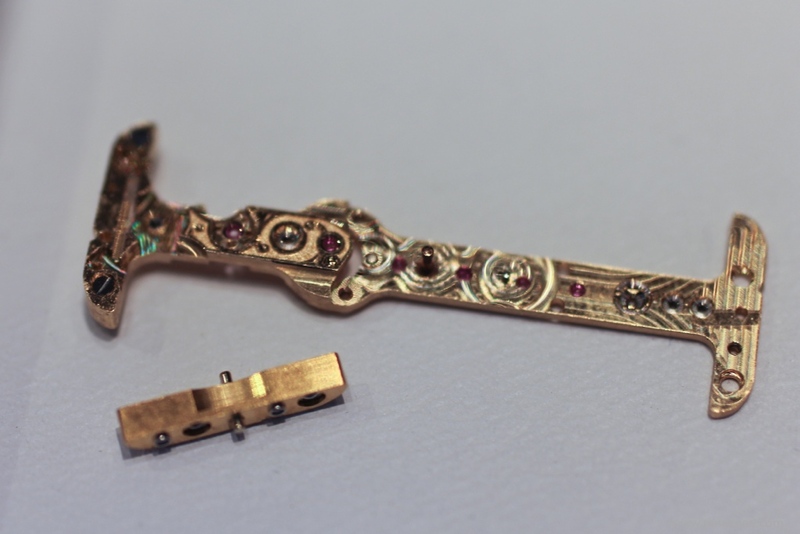 The result was a deceptively simple baguette movement with a linear gear train mounted within a faceted sapphire crystal case. Unencumbered by a dial, the beautiful movement appeared suspended. 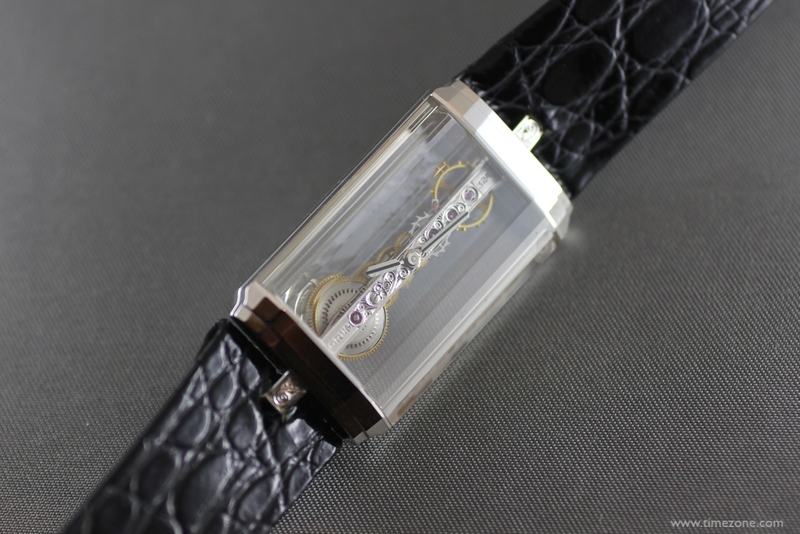 Vincent named his patented invention the, Horlogerie Spatiale (the "Spatial Watch") and it earned international recognition as the gold medal winner for mechanical watch movement at the prestigious Salon International des Inventions de Genève. 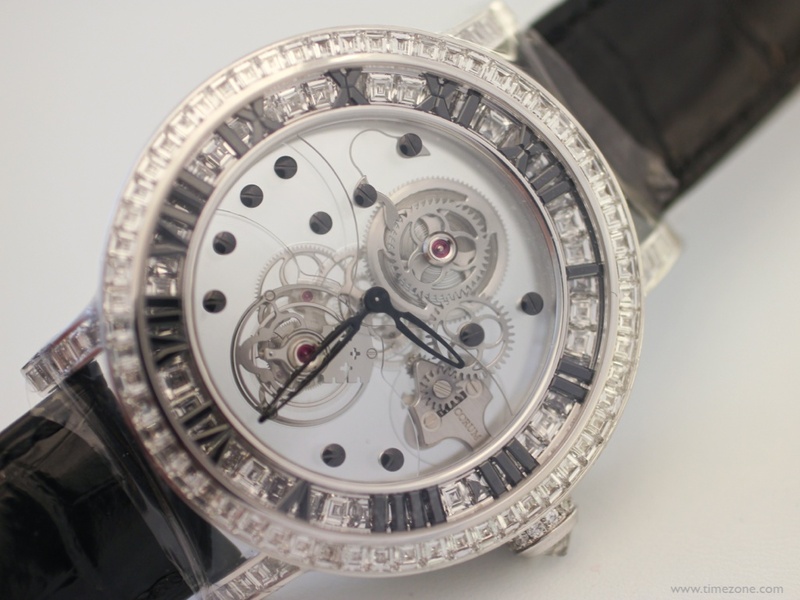 Despite numerous creations and successes, including the flying tourbillon he developed for Blancpain and co-founding the AHCI (Académie Horlogère des Créateurs Indépendants), the Golden Bridge remains Vincent's favourite project. According to Vincent, "The Golden Bridge is my greatest joy. 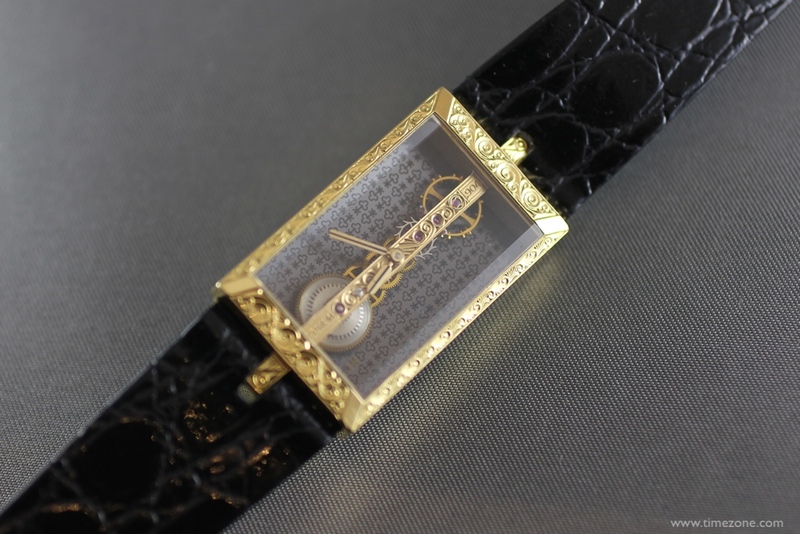 With the Golden Bridge, I was not only a watchmaker, but I also became an inventor." 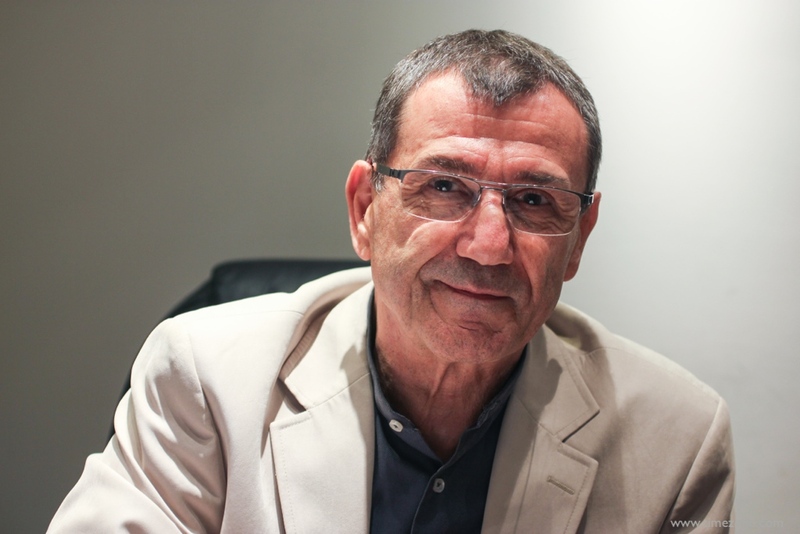 Earlier this year, Corum's CEO Antonio Calce announced a renewed partnership between Corum and Vincent Calabrese. 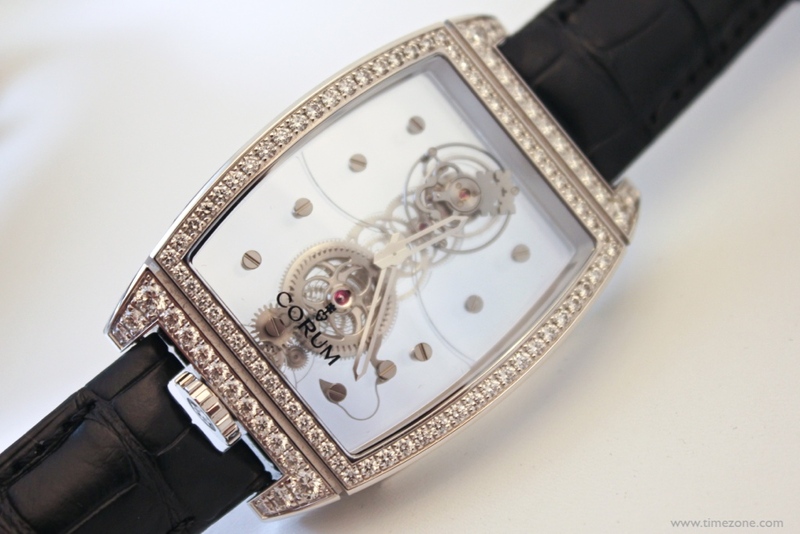 The partnership involves not only touring the world to recall the history of the Golden Bridge, but Vincent Calabrese will also collaborate with Corum's Movement R&D team headed by Laurent Besse. 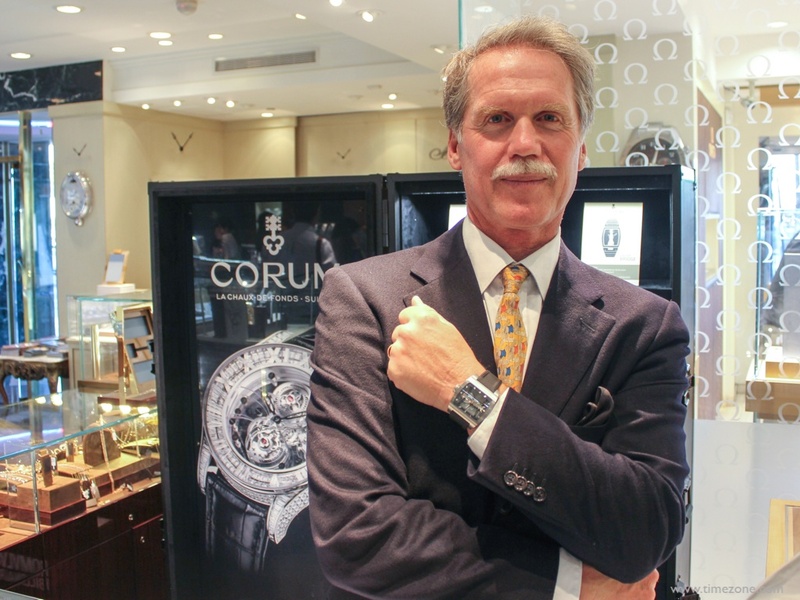 Already, Vincent and the Corum team have two creative ideas in mind. 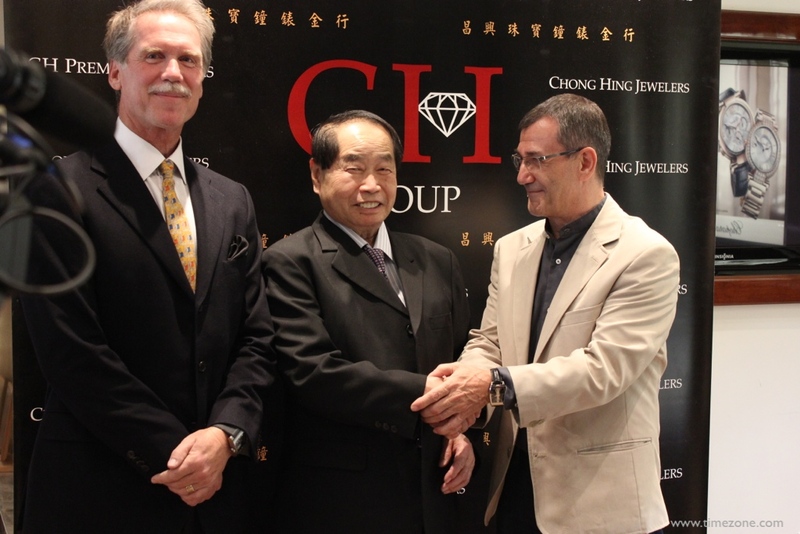 An official announcement of their major development will be made in the near future. Next Topic: Friday Scan Day: Let's See 'em!